Cheryl Hale is Zaragoza’s Branch Manager and Escrow Officer. Cheryl has been in the business since 1981 starting out as a Receptionist and working her way up to Escrow Assistant then to Closer. 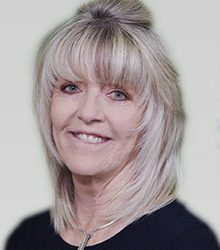 She has 37 years’ experience in Residential and Commercial closings. Cheryl is a firm believer in Customer Service.